Welcome to mlife.com! Sign in or Join to unlock special offers. 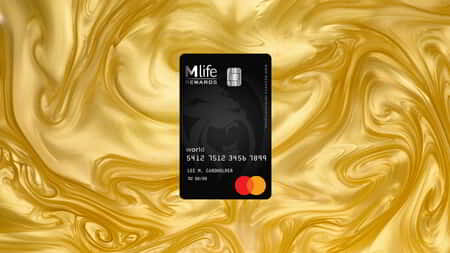 The M life Rewards Mastercard turns everyday purchases into elevated experiences. Points earned can be redeemed for FREEPLAY and Express Comps - for use on rooms, shows, dining, entertainment and spa.